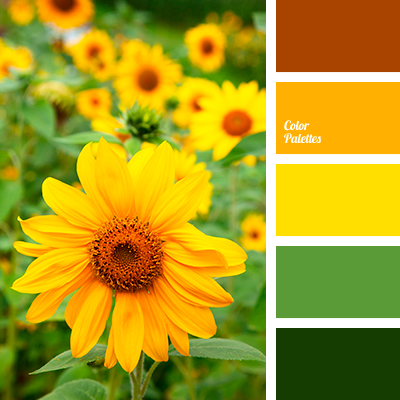 Warm shades of yellow colour from this range are suitable for decoration of a child’s room. 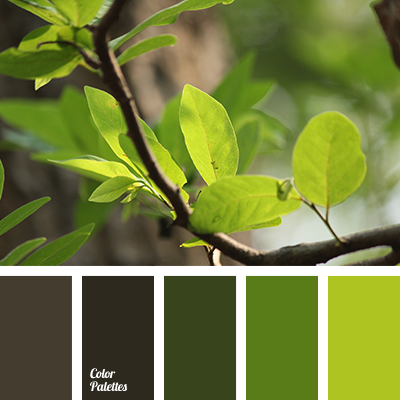 And with the help of white, dark green and grayish-blue colour baby room can be universal for both boy and girl. 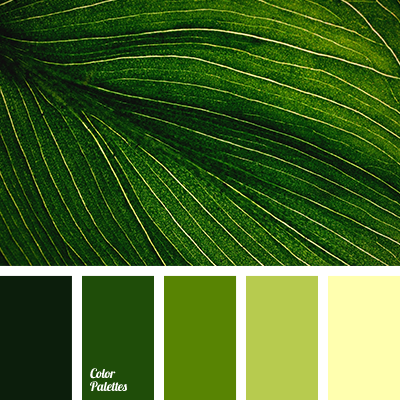 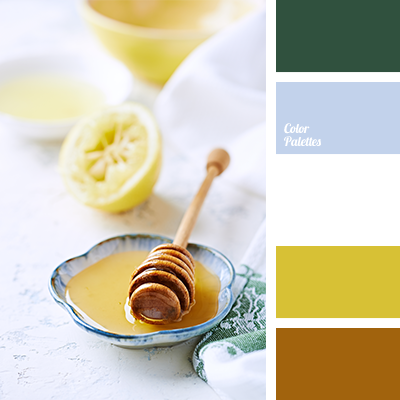 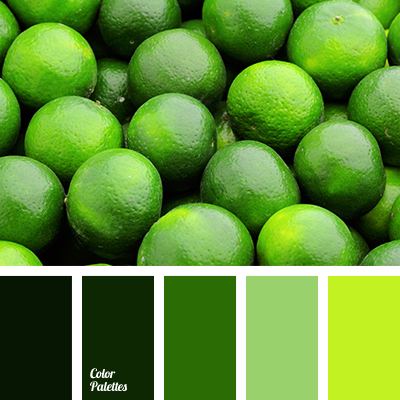 colour of honey, colour of lemon, colour palette for winter, colour solution for winter, colours of lemon, dark green, dark green and white, dark green and yellow, green and yellow, mustard yellow colour, shades of winter, shades of yellow colour, white and green, white and yellow, yellow and white.